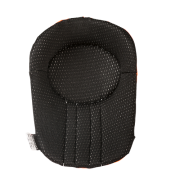 Functional and technically innovative the KP40 offers tough protection and premium comfort to the user. 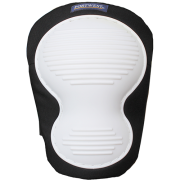 Thick silicone gel adapts to your knee cap offering unrivalled comfort whilst the tough abrasion resistant PVC shell ensures ultimate protection and a longer life span. The shell is designed to give great stability by distributing your weight evenly over a wide area. 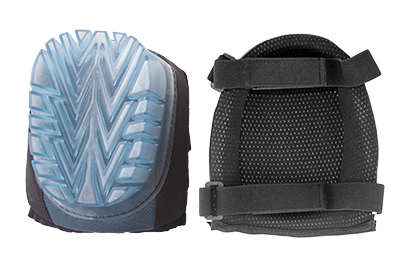 Adjustable straps allow for great flexibility for fitting while providing comfort to the back of the leg.